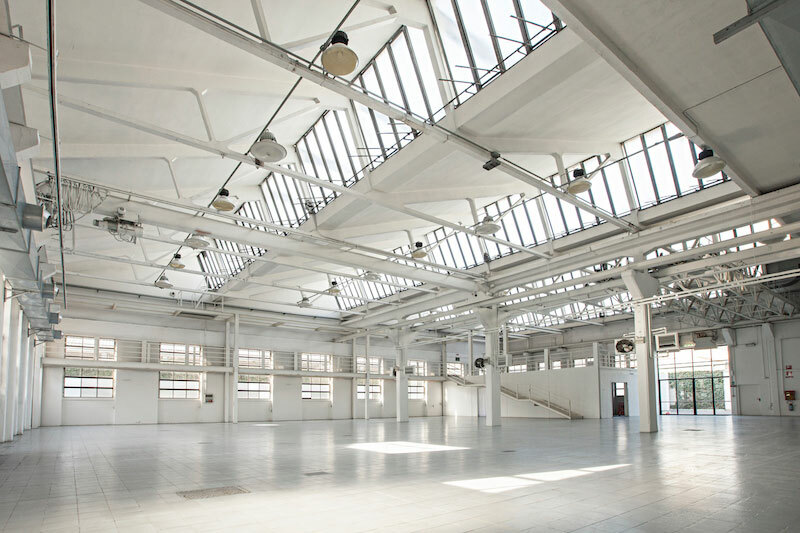 From January 24th to 29th, 2019 Affordable Art Fair Milan 2019 will take place in the Superstudio Più space, located in Via Tortona 27. The opening hours will be: Thursday 24th from 6:00 pm to 10:00 pm, Friday 25th and Saturday 26th from 11: 00-21: 00h. and Sunday 27th from 11: 00-20: 00h.